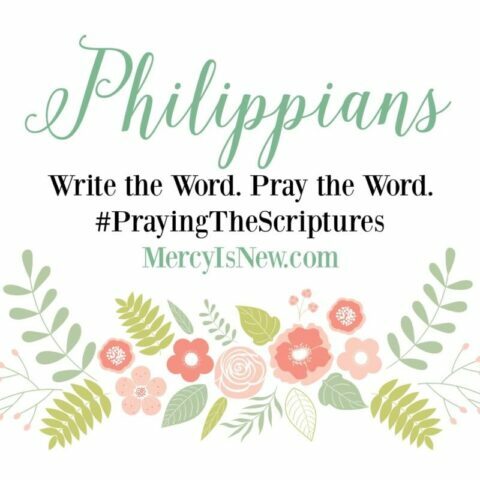 Philippians: Write the Word. Pray the Word. 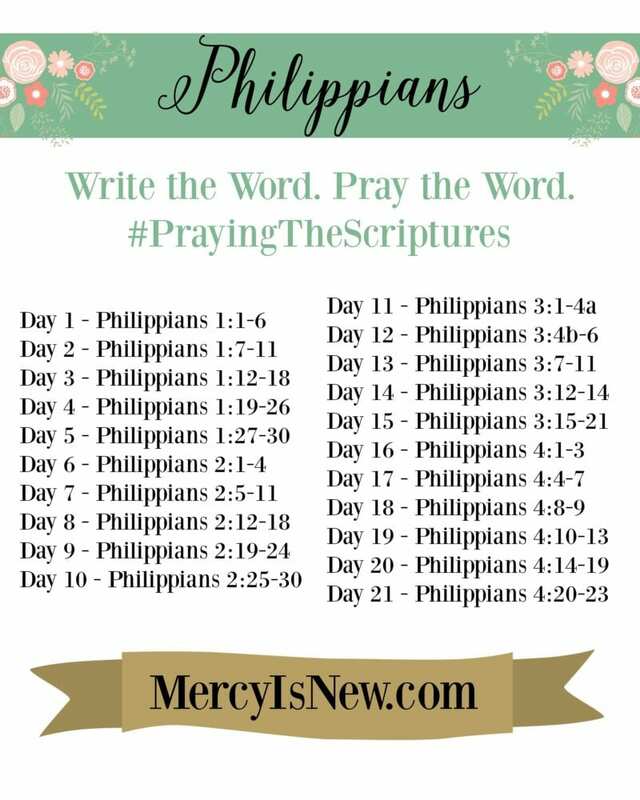 Philippians is one of my favorite books of the Bible. Along with the Psalms, James, the gospels…Well, I may have a few favorites. Ephesians: Write The Word. Pray The Word. Psalm 119: Write The Word. Pray The Word. Last Days of Jesus: Write The Word. Pray The Word.